Communities In Schools of Jacksonville’s VetSuccess AmeriCorps program hosted an event called Celebrating African Americans in the Military on February 26th and 27th at the Joseph Stilwell Military Academy of Leadership. 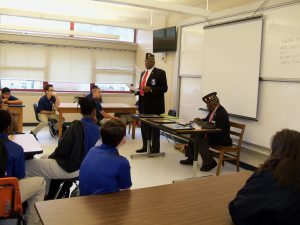 The event promoted the students understanding of the challenges the African Americans in the military faced since the beginning of the United States, the contributions they made, the great strides they have made, and the opportunities that all young people have due to those brave men and women who have served. The event brought in guest speakers for two-days to give presentations. 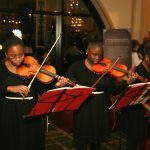 A luncheon took place to allow students to open discussions between the guests and students. The guests were able to share personal experiences and also learn about the career goals of the students while providing advice. 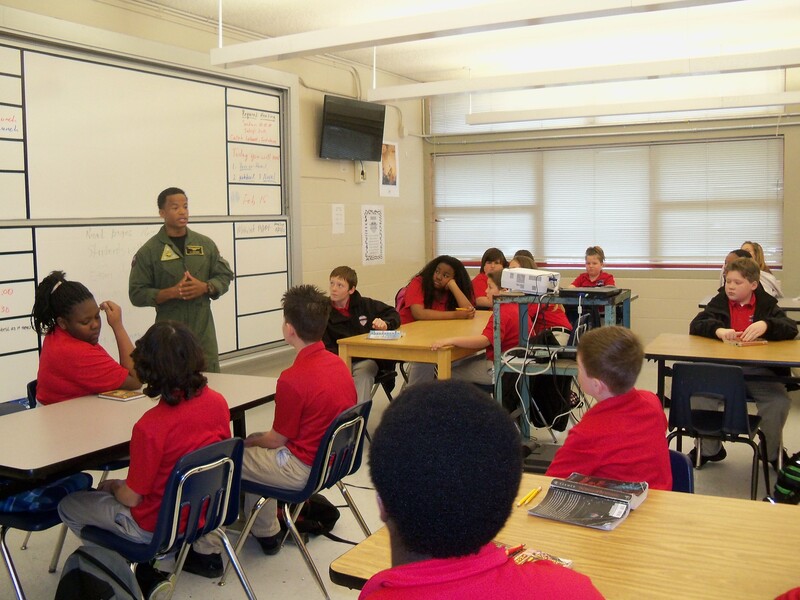 The DREAM Project (Duval Reads Engaging America’s Military) is a new initiative under the DUVAL READS program that will focus on involving active duty military and veterans as volunteer mentors and tutors for military dependent students. 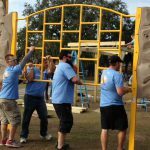 To connect the additional military community with opportunities to improve the city of Jacksonville and surrounding areas through service. If you are a veteran or active military interested in volunteering, contact Roy Fallon at rfallon@cisjax.org. VIDEO: Introducing the DREAM Project!